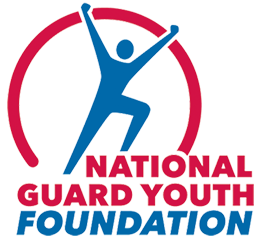 Dale Earnhardt Jr. has teamed up with the National Guard Youth Foundation (NGYF) to propel attention to the nation’s alarming high school dropout rate and to the National Guard Youth ChalleNGe program as a proven pathway back to graduation and road to continued success. Earnhardt Jr.’s No. 88 Chevrolet SS will highlight NGYF at the June 29 Quaker State 400 NASCAR Sprint Cup Series race at Kentucky Speedway, where ChalleNGe graduates will be special guests. The graduates also will be featured in a new public service announcement along with Earnhardt Jr.